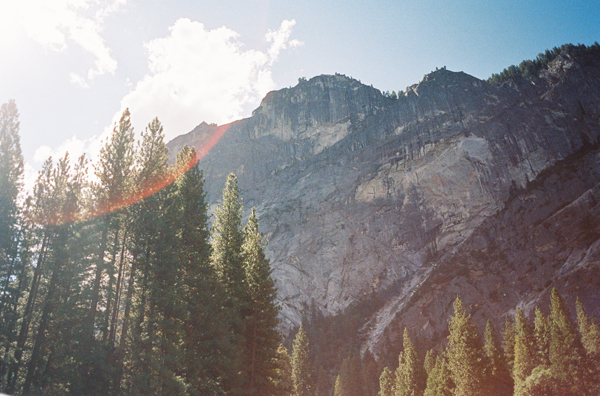 There's something about film that's so magical, the way it pulls colors out and puts a gentle wash of light over everything. 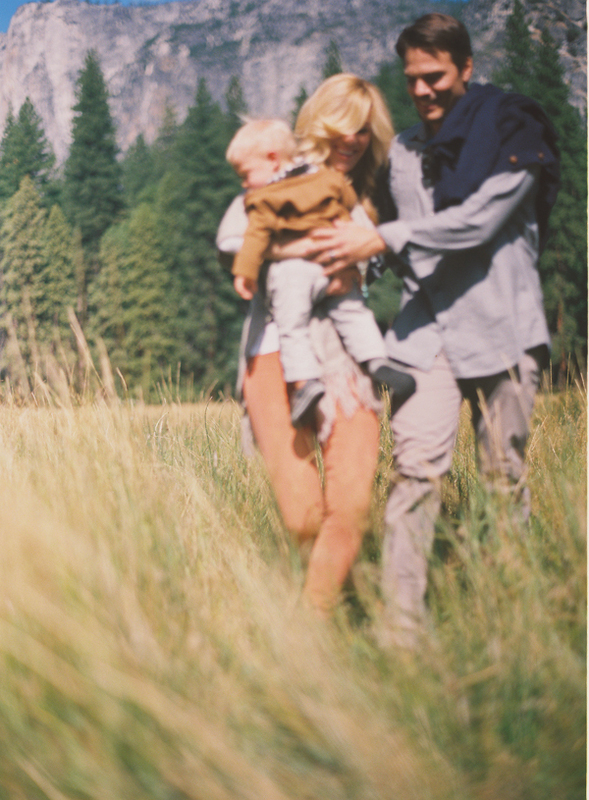 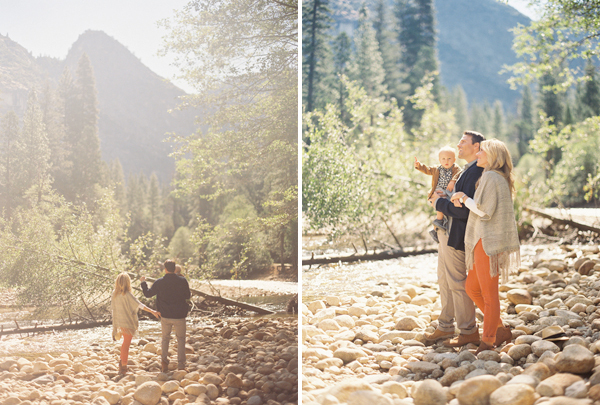 This Yosemite family session is nothing short of amazing, it makes me want to make some babies and go running north for Jill to capture us. 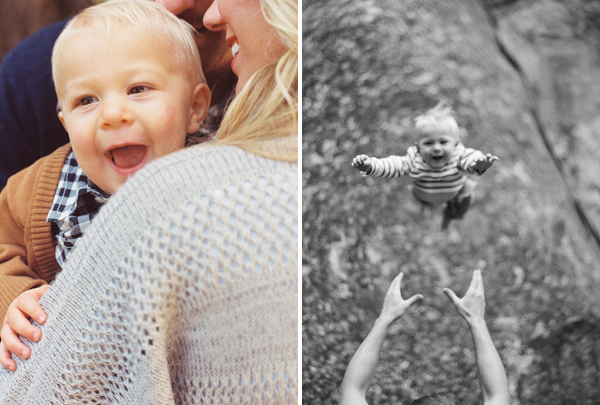 Go to her blog to see more!